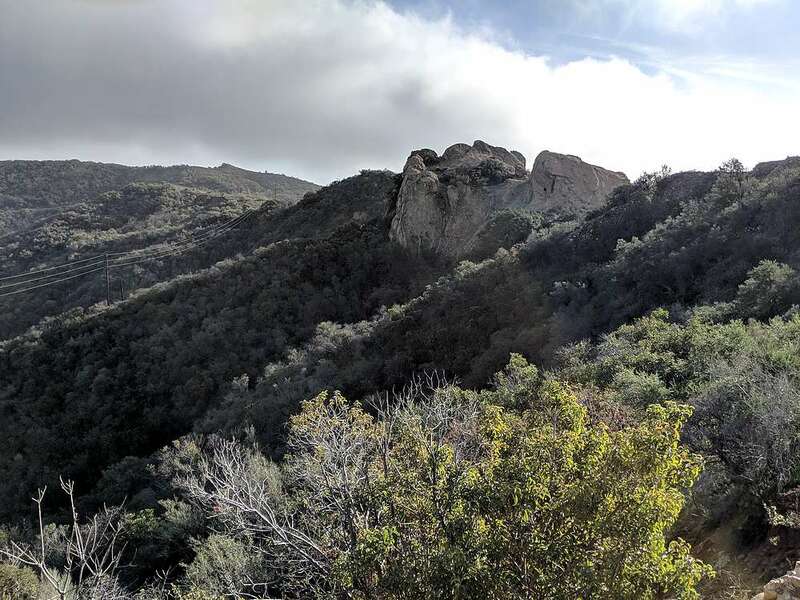 Temescal Peak is located in southern California’s Santa Monica Mountain, inside the Los Angeles city limits. 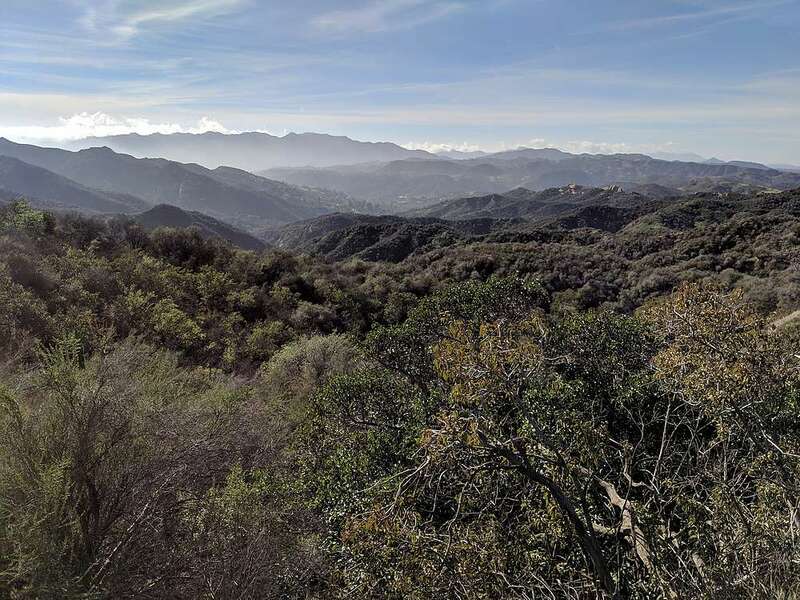 It is the highest peak in Topanga State Park, the largest state park in the area. There are many approaches via various fire roads. I found it to be a surprisingly nice dose of nature so close to millions of people, but don’t expect solitude. 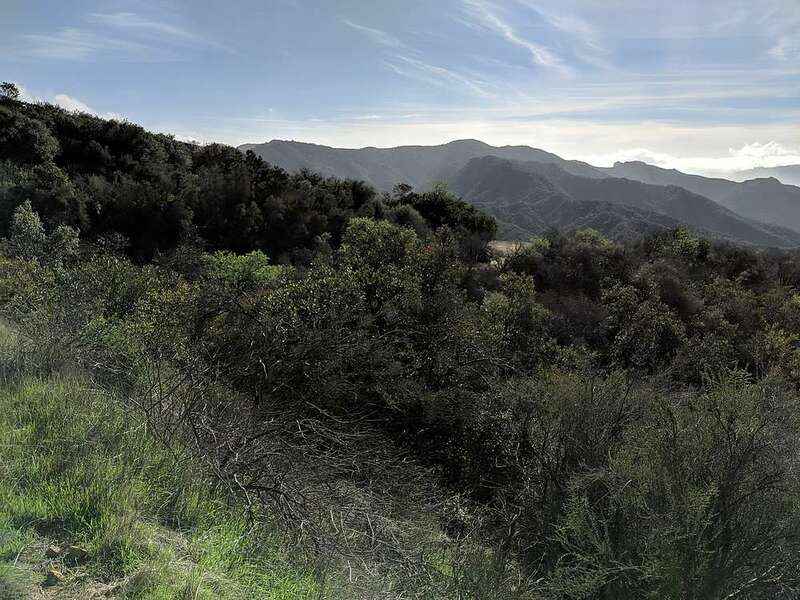 After work related meeting in the morning near LAX, I had just enough time to squeeze in an afternoon hike. 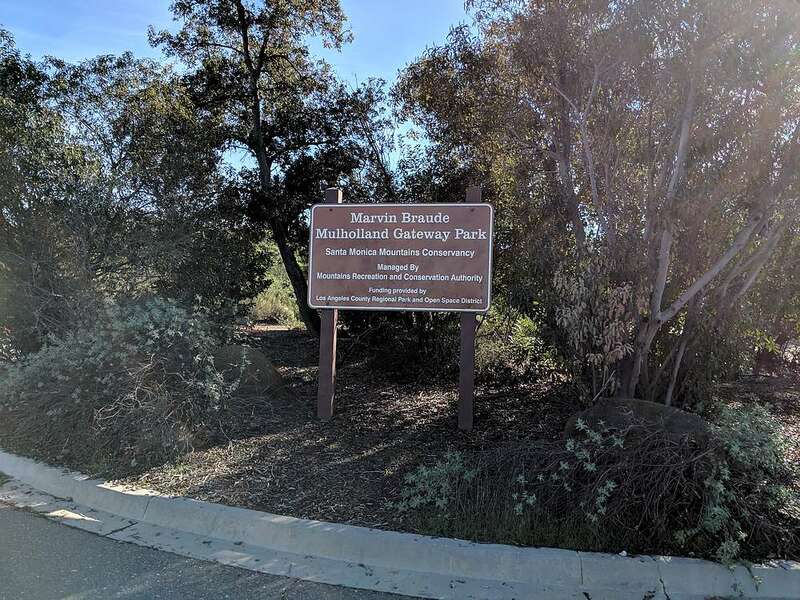 Temescal Peak looked like a great option, and I chose the shortest route, starting at “Marvin Braude Mulholland Gateway Park” (the top of Reseda Blvd). I parked for free just below the fee area. It had been raining all week, but skies were sunny and clear this day. A January hike in short and t-shirt is hard to beat if you’re from Idaho. I passed just a few people on my way toward Temescal Peak. I could spot downtown LA in the distance, but a marine layer blocked views of the ocean. After about 45 minutes of fast hiking, I curled around the south side of the peak and left the road on a pretty visible use trail. I followed that to the summit, where I took a snack break to enjoy the views. After my snack, I wandered through the brush back to the road, then hustled back to the car. Round trip was just under 7 miles and 1000’ of elevation gain in 2 hours. . It was a beautiful afternoon to be out in nature. I saw less than a dozen people along the way, so pretty decent solitude this day too. 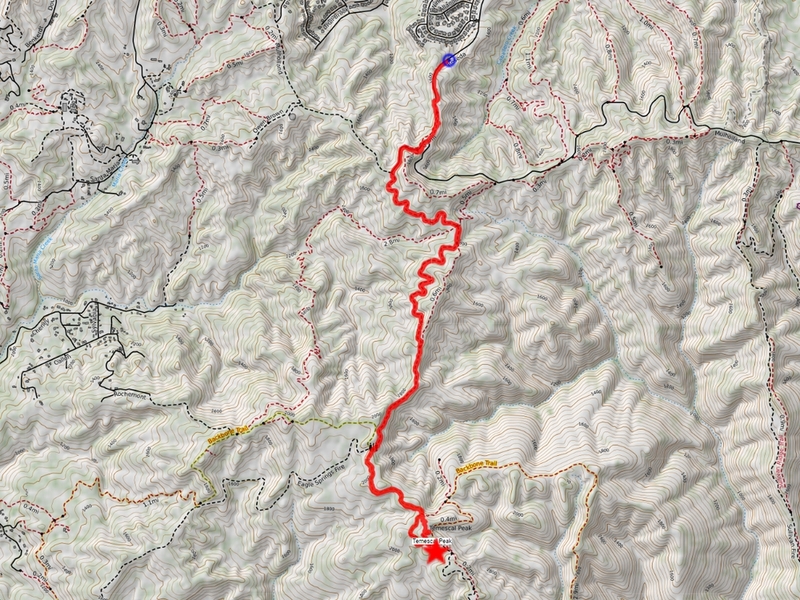 Map of the route, 7 miles and 1000' gain round trip. 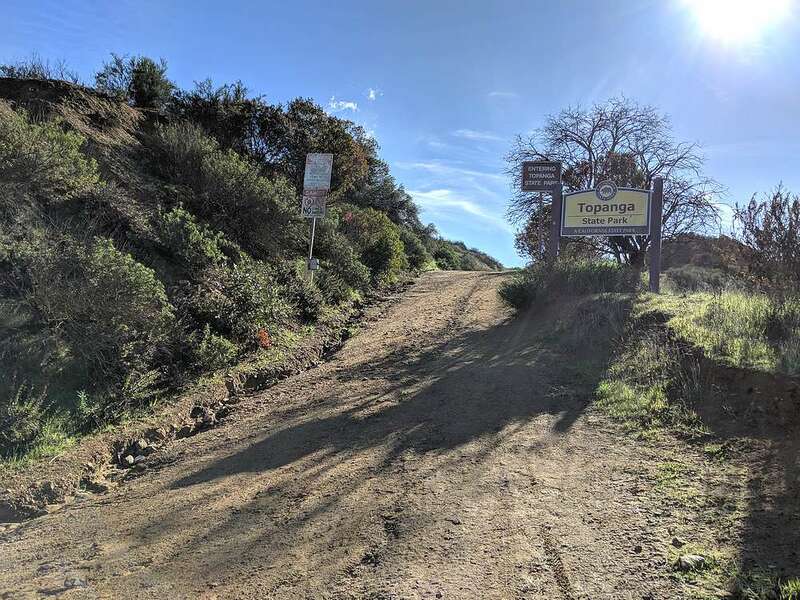 Sign at the Reseda Blvd trailhead. Early view from the trail. Continuing onward toward Temescal Peak. Rock outcroppings along the way. 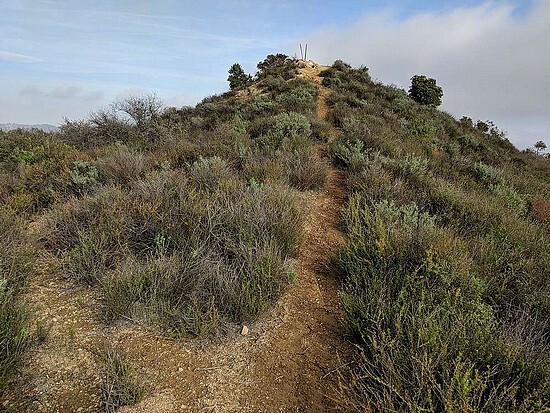 Nearing the summit of Temescal Peak. 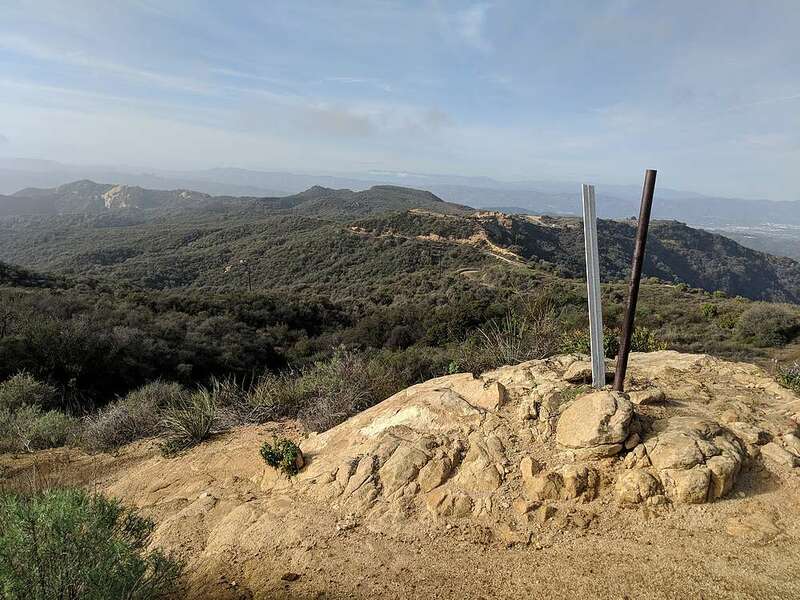 View north from the summit of Temescal Peak. 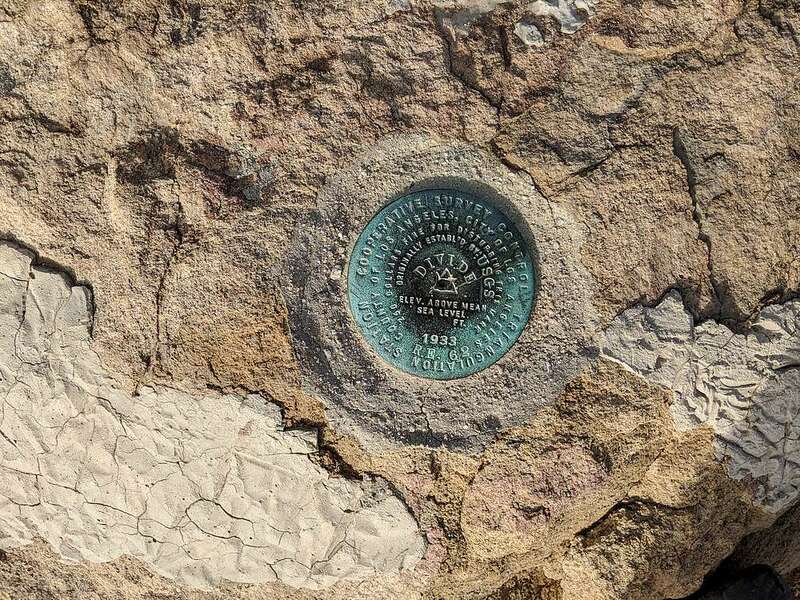 Map of the route, 7 miles and 1000' gain round trip.Sign at the Reseda Blvd trailhead.Entering Topanga State Park.Early view from the trail.Continuing onward toward Temescal Peak.Rock outcroppings along the way.Nearing the summit of Temescal Peak.Temescal Peak summit benchmark.View north from the summit of Temescal Peak.Summit selfie.